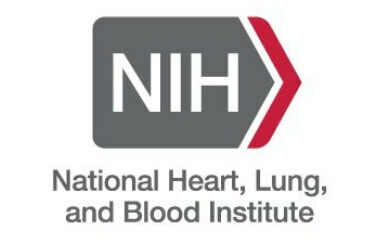 The National Center on Sleep Disorders Research (NCSDR), located within the Division of Lung Diseases of the National Heart, Lung, and Blood Institute (NHLBI), has announced that the next meeting of the National Institutes of Health (NIH) Sleep Disorders Research Advisory Board (SDRAB) is Thursday and Friday, Jan. 17 and 18, 2019. 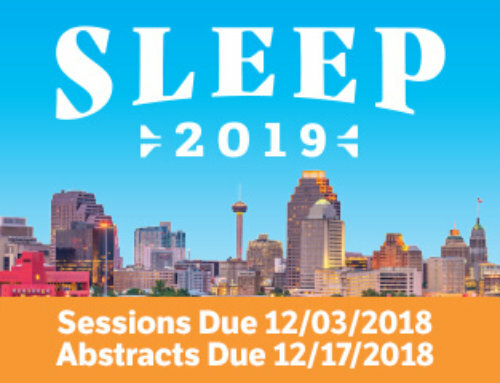 No pre-registration is required for virtual web-based access to the meeting, and there is no meeting fee. Opening comments at 1 p.m. Opening comments at 8:30 a.m.
All presentations will be available after the meeting by separate email request to ncsdr@nih.gov.